Social engineering is the gateway to many penetrations of businesses and government agencies. And no matter how much awareness training is available, and how much time and money is spent warning users and managers against scams, social engineering works. 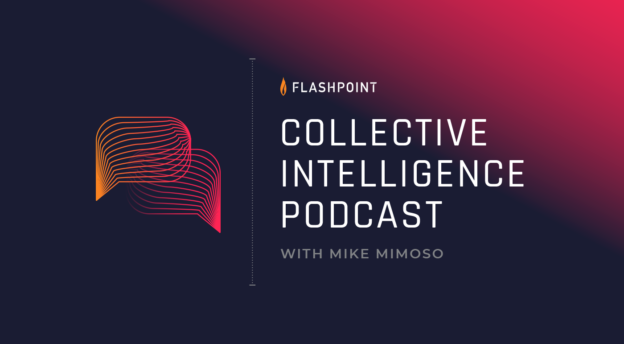 In this episode of the Collective Intelligence Podcast, Matt Wixey of PwC talks about some research he’s done on the topic that he calls ROSE, or Remote Online Social Engineering. The twist on ROSE is that it’s a long-term social engineering attack, almost a variant of catfishing. Wixey explains how attackers create multiple false personae on social media to support these attacks—even creating synthetic conversations between these made-up personae to lend them credibility. 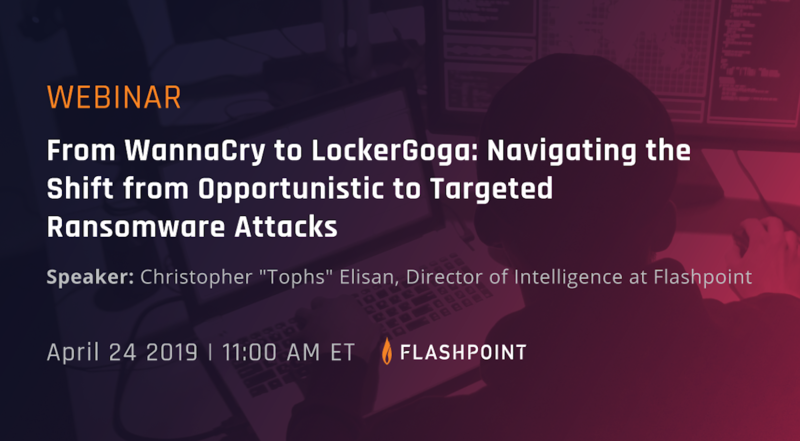 The goal is to compromise a network with malware or an exploit that enables surveillance of the target, but these types of attacks aren’t for those without endurance. 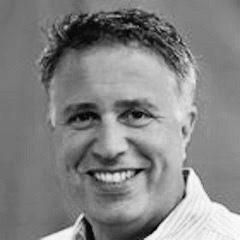 Wixey’s work uncovered some campaigns that could take months or years to come to fruition, and most of those campaigns originate with APTs against high-value targets in a variety of industries. Throughout the podcast, Wixey provides details on some case studies that use remote online social engineering as a starting point for a bigger attack. 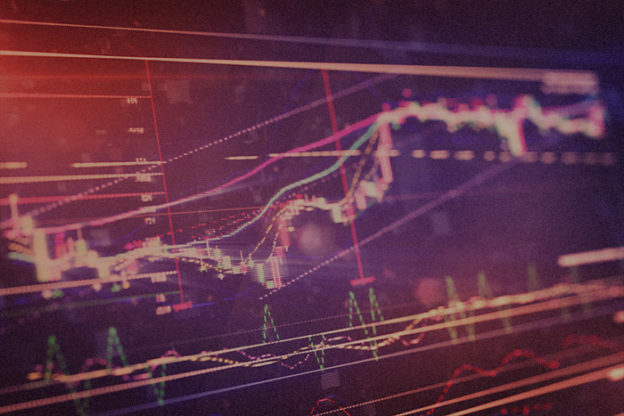 He also provides some advice to organizations hoping to deploy technical—and some softer—countermeasures, and shares his thoughts on end-user awareness programs and whether they’re worth the investment. Get a direct download of the podcast here.